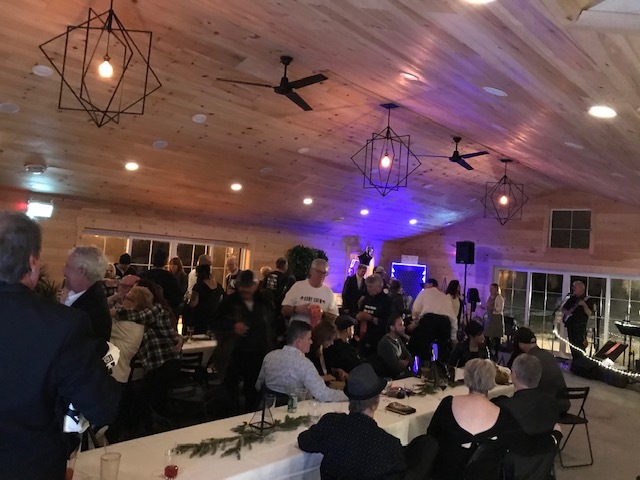 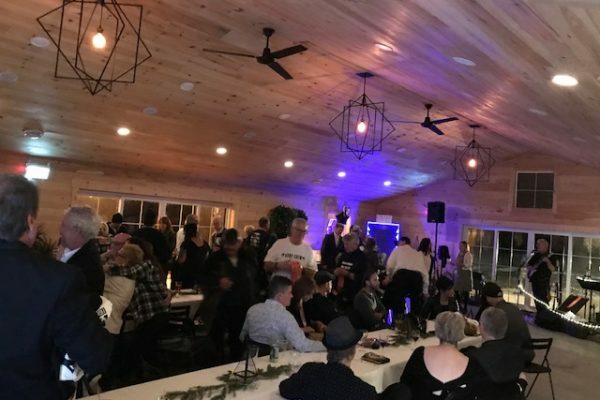 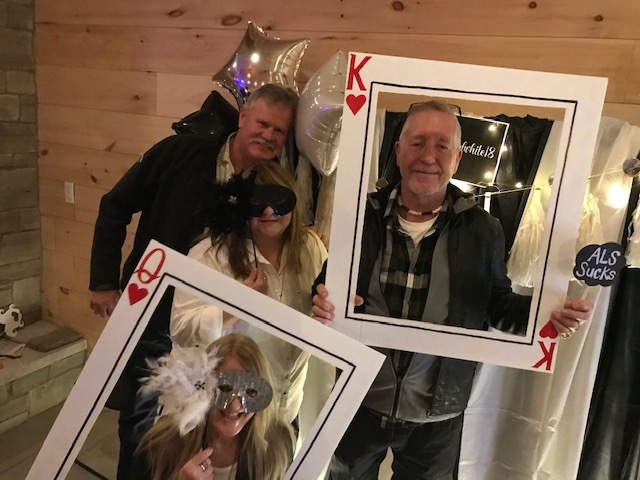 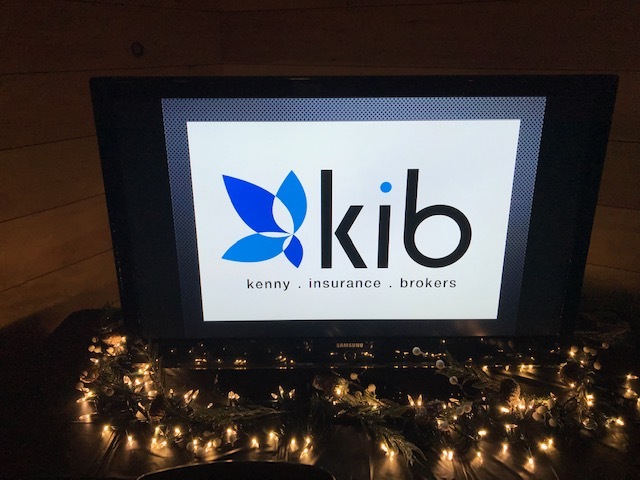 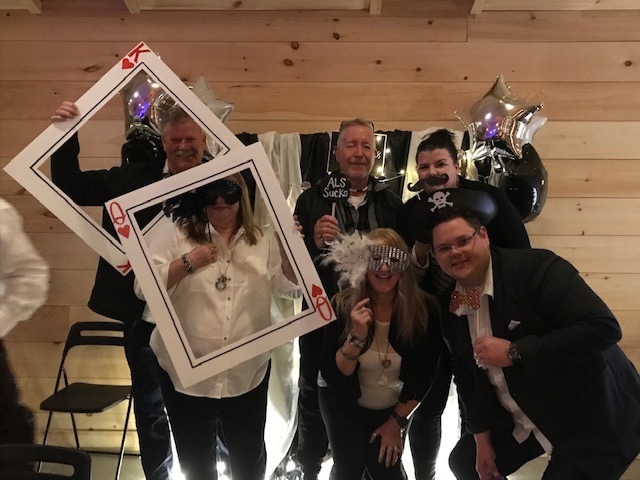 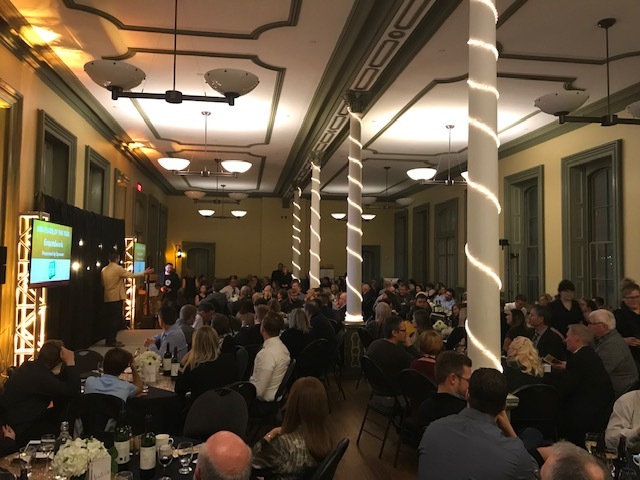 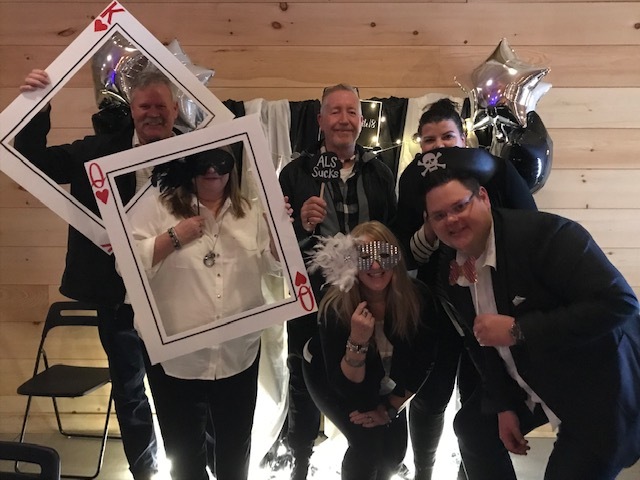 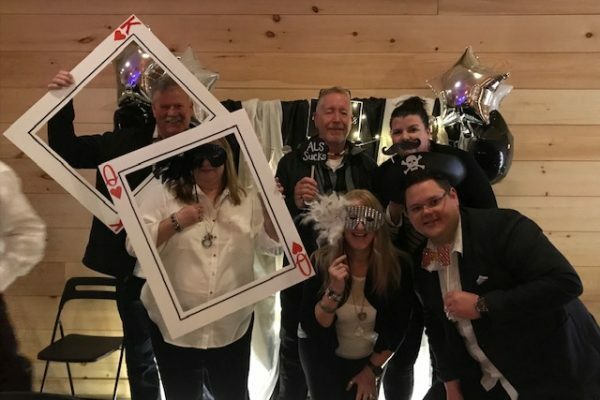 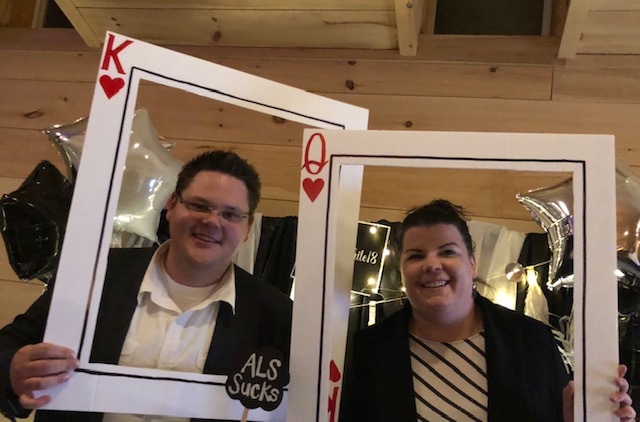 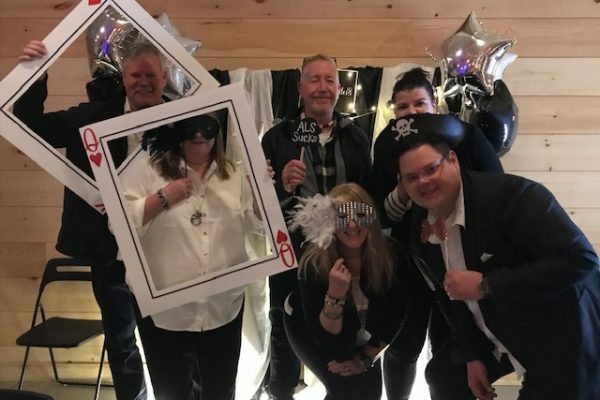 KIB was a proud sponsor of the Black and White Affair 2018 which benefited ALS, Diabetes, and the Caring Cupboard. 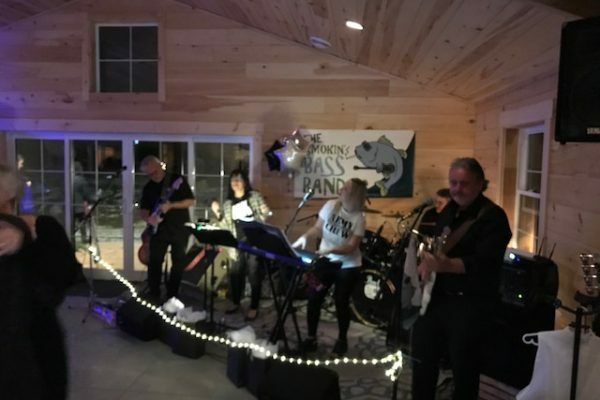 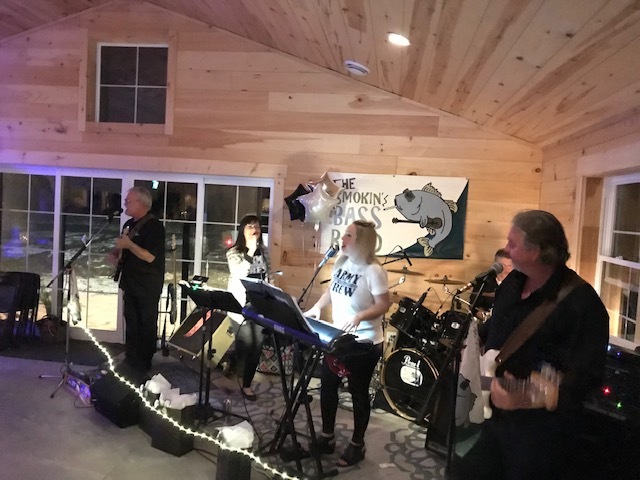 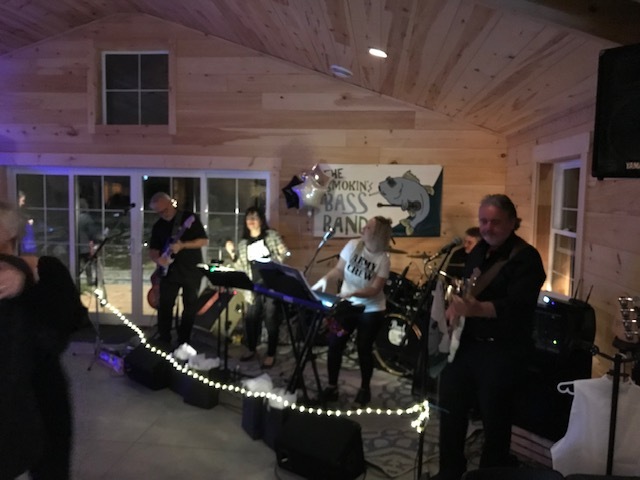 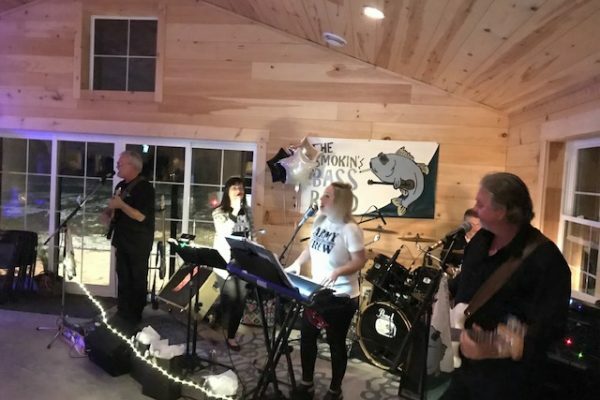 A great time had by all for a great cause! 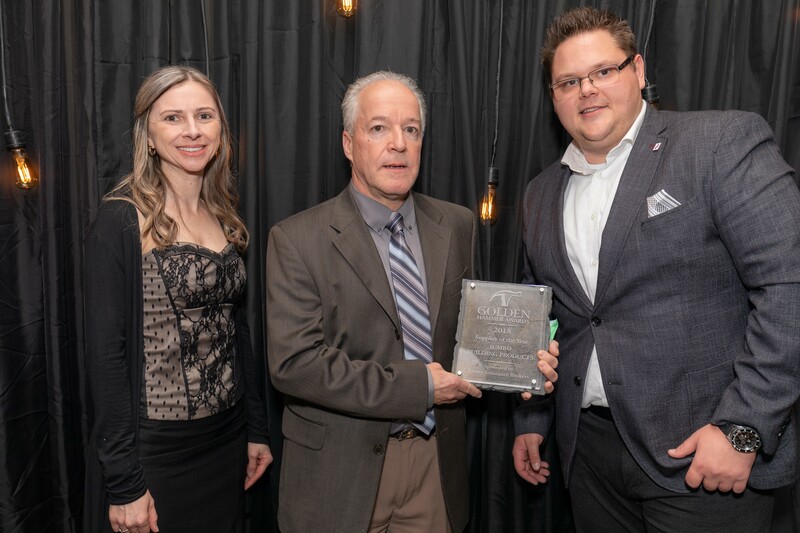 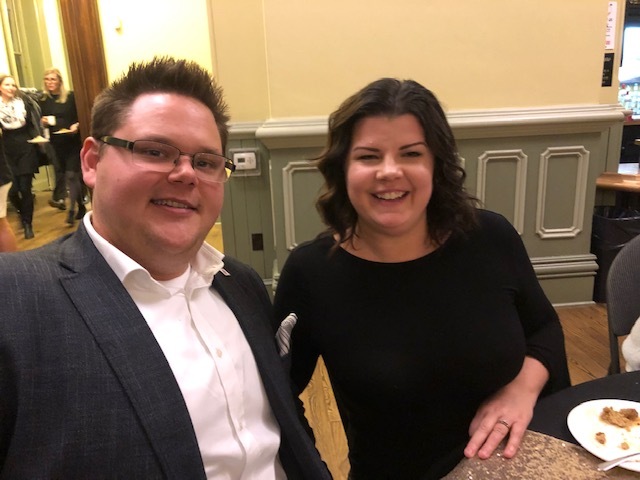 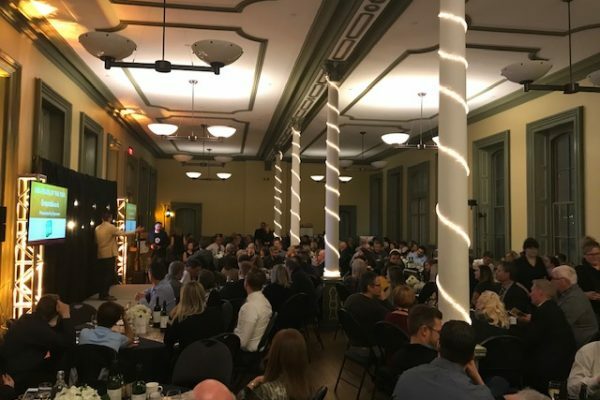 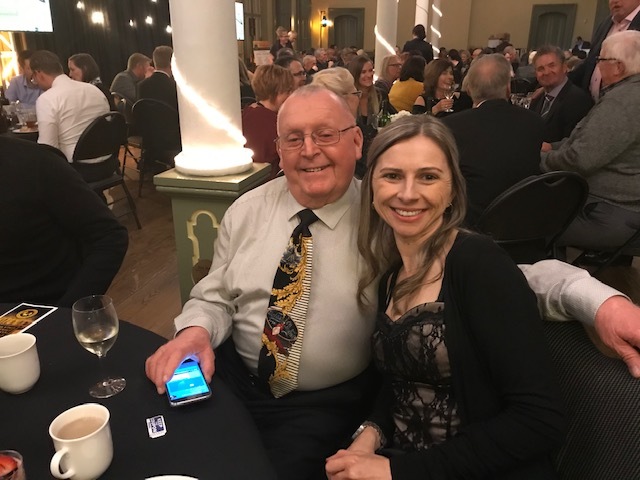 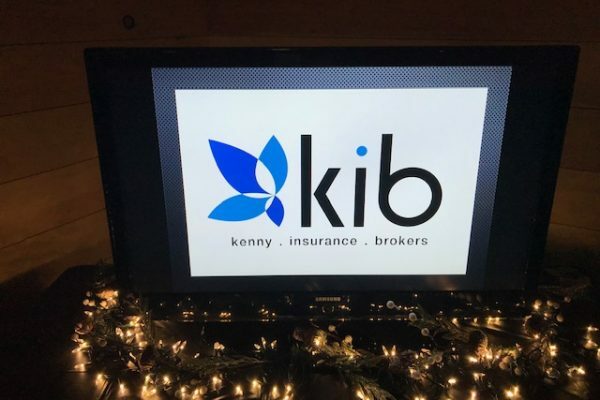 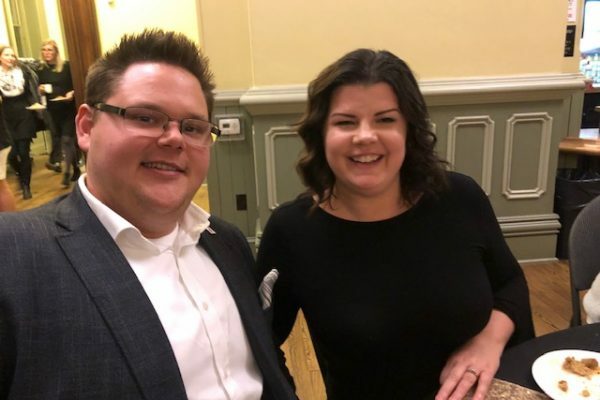 Kenny Insurance had the honour again of being a sponsor for the Golden Hammer Awards presented by the St.Thomas Elgin Home Builders’ Association. 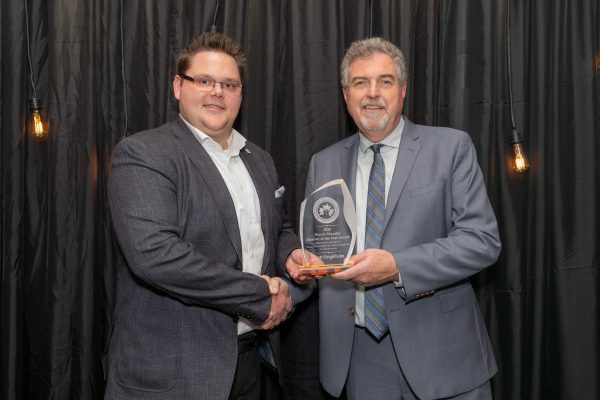 This year we sponsored the Supplier of the Year which was won by Richard Cox of Jumbo Building Products. 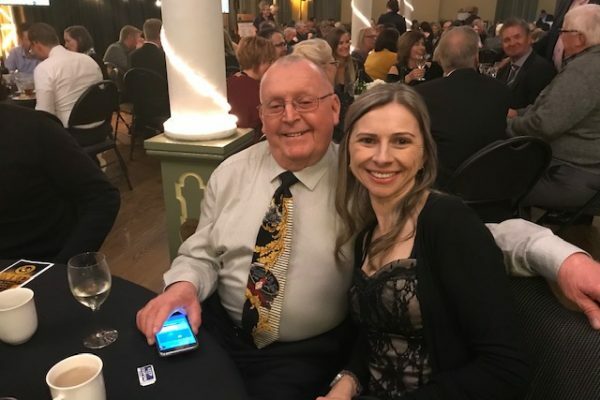 Congratulations Richard and congratulations to all of the nights’ winners.